Exposing the clandestine and often treacherous underground of movie memorabilia, this Hollywood mystery may be the film industry's most bizarre account of ambition, greed, obsession, and deception. 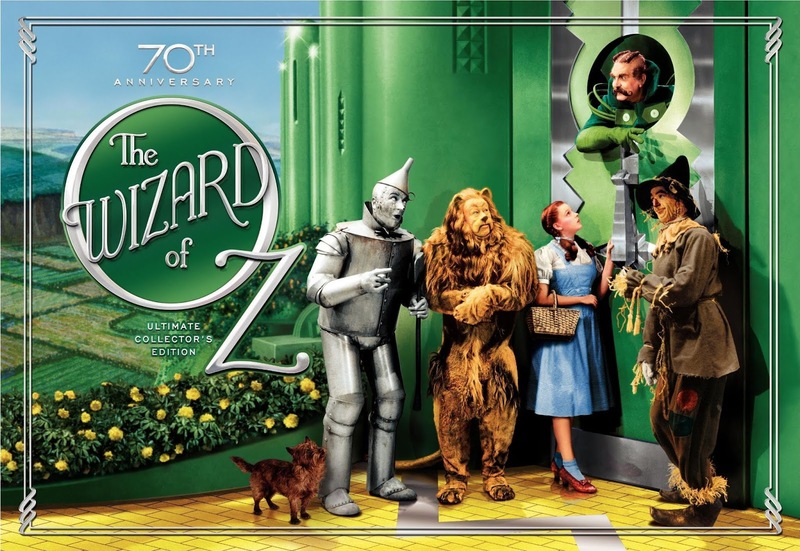 Something's afoot here as a colorful group of characters are spellbound by the charm and curse of the screen's most indelible and iconic image: The Ruby Slippers of Oz. 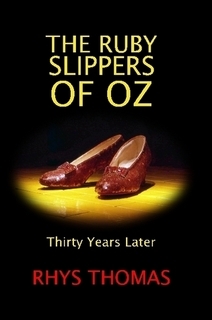 Updated for the first time in 30 years, with many new revelations, this is a fascinating read for any Oz movie buff and those who love a good mystery.